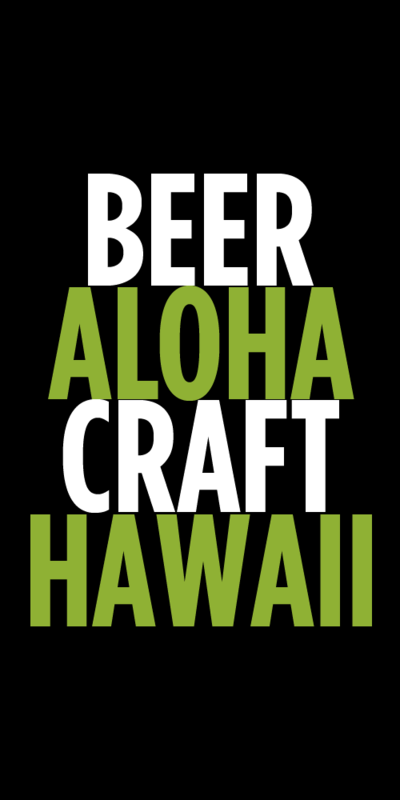 Joseph Crockett claims he has the best beer job on Oahu and it’s hard to argue with him on that point. Joe has the amazing duty of managing a truly hidden beer gem called the Hideaway Club at the U.S. Coast Guard base at Barbers Point. It’s the kind of bar that you want to spend your weekends at with roll up garage doors to let in the sea breezes, a huge outdoor sand volleyball court, large grassy areas to lounge and an outdoor patio perfect for relaxing with friends and a cold beer. All of this and the bar is loaded with dozens of amazing beers. Sours to IPA’s, Joe makes sure there’s something for everyone. Sounds like all too good to be true, right? Well, it is. See most of us will never get to hang out at the Hideaway Club because it’s for active and retired military only. Unless you have a friend that can get onto the base, you won’t be cruising on that patio anytime soon. Joe, who retired from the USCG after 20 plus years of service, now gets to run this amazing place and make sure our military personnel are well taken cared of. For those who are active military or retired and taking a vacation to Oahu, I can’t recommend visiting Joe and the Hideaway Club enough. Here are two beers Joe has been drinking a lot of. Both currently available at the Hideaway Club. Against the Grain Brewing Rico Sauvin – I must admit I didn’t know too much about this brewery when I first released this beer at the Hideaway Club. 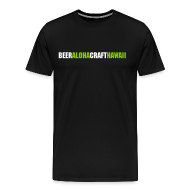 It’s an India Pale Ale featuring Nelson Sauvin hops that are grown in New Zealand. It was my first beer featuring these hops and I was pleasantly surprised with tropical flavors that are best described as Passion Fruit with a hint of Grapefruit and Citrus notes. Even thought this beer is 68 IBUs, I found it to be well balanced with the hops not overpowering the sweetness of the malt. The other great thing about Against the Grain Brewing is that their beer is available in cans with great eclectic artwork that is just about the best in the industry. They definitely don’t take themselves too serious, but their take pride in brewing a great IPA! Heretic Brewing Evil Twin – I had the great pleasure of visiting Heretic Brewing in May of 2015 during a vacation to California. I made it a point to try all 16 of the beers (well, because I had too) that they had on draft and talk with their Tap Room staff. There was not one bad beer among the 16, but the one that stood out to me was Evil Twin. It’s a Blood Red Ale with a great malt flavor that doesn’t get sweet. At 45 IBU’s it has a lot of hops but amazingly it’s not overpowering or bitter. It’s ridiculously well balanced and drinkable. The Heretic Brewing staff were exceptional, welcoming and enthusiastic about brewing and talking all things Craft Beer. You could say I visited the Church of the Beer Heretics and I left a believer! Their logo is “Life is too short to drink ordinary beer. Be a Heretic”! Tags: Hideaway Club, What I'm Drinking. Bookmark the permalink. Wow! Never heard of this place! I’ll need to tell my nephew who is in the USCG.